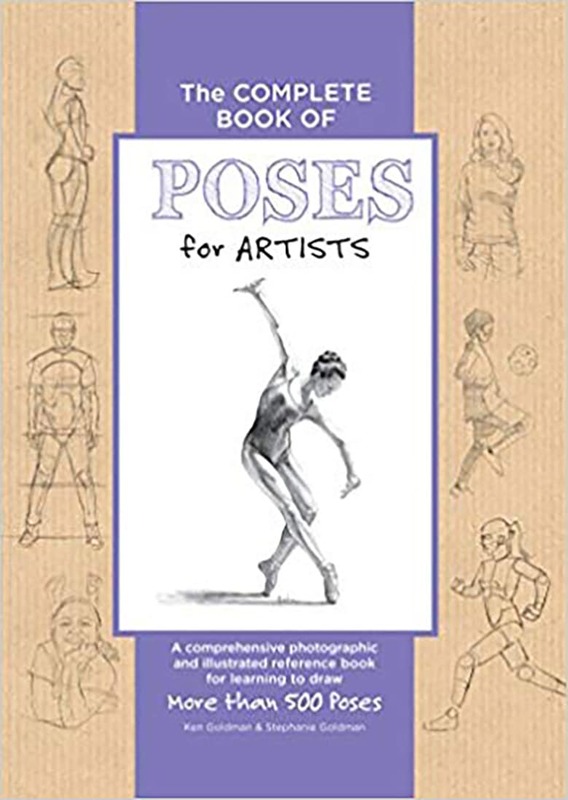 Packed with helpful photographs, hundreds of techniques, and loads of expert instruction, The Complete Book of Poses for Artists is the perfect resource for artists of all skill levels. 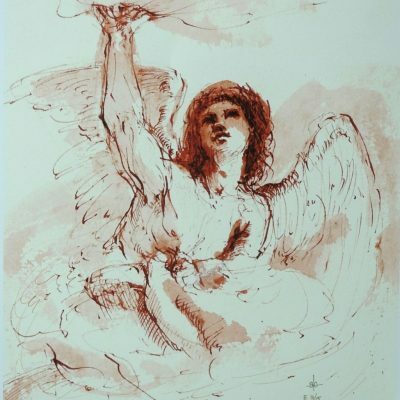 The human figure is one of the most difficult subjects to capture in drawing. The Complete Book of Poses for Artists combines photographs and illustrations that demonstrate how to accurately render the human form in hundreds of realistic poses. 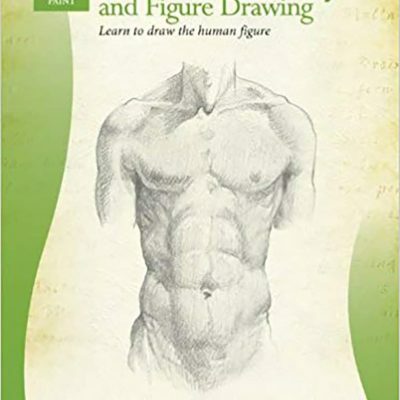 The book guides artists through the process of drawing the human figure as it pertains to anatomy, proportions, volume, mass, gesture, movement, and expression. 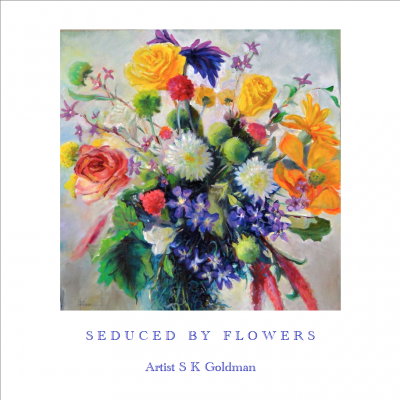 From there, the book reveals how these characteristics come together using light, shape, line, and form to accurately depict the human figure in a variety of everyday poses, including standing, sitting, reclining, and action. Each section features color photographs of people in several “core” poses (e.g., sitting, reclining, and action), as well as multiple variations of those poses. Step-by-step artist illustrations demonstrate how to render the core pose, whereas illustrations and professional tips demonstrate how to turn the core pose into a new variation. 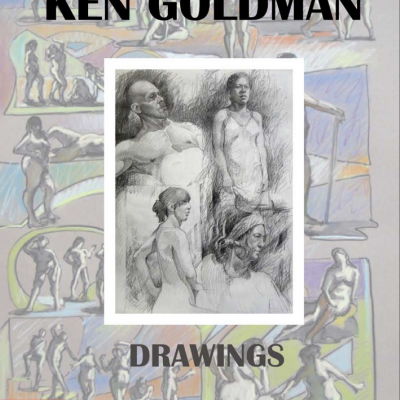 In addition, step-by-step drawing instructions and techniques demonstrate how to capture realistic poses as they differ from one person to the next across a range of human characteristics, such as age (child, teen, adult, senior citizen); body type (ectomorph, mesomorph, endomorph); gender; and activity (e.g., athlete, dancer, etc.). Packed with helpful photographs, hundreds of techniques, and loads of expert instruction, The Complete Book of Poses for Artists is the perfect resource for artists of all skill levels-and one that will be referred to over and over again.